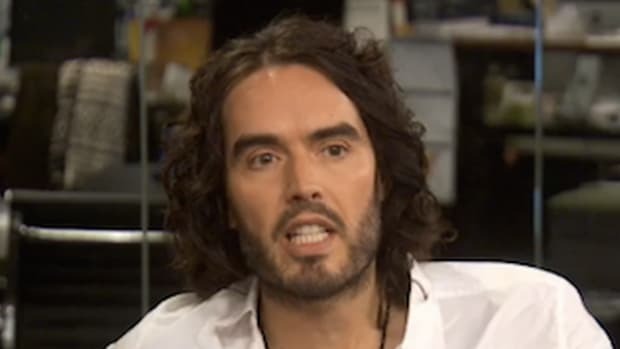 After the news broke that Russell Brand will be editing a version of the 'New Statesman' magazine, the comedian went toe to toe with the BBC's Jeremy Paxman to discuss his latest job. Paxman, famous for repeating a question to a politician 11 times kicked things off by saying to Brand, "Who are you to edit a political magazine?" 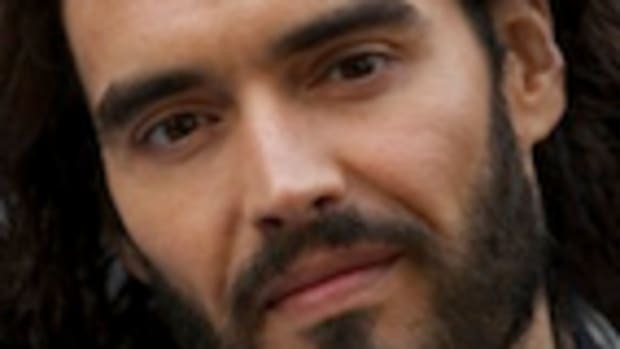 After the news broke that Russell Brand will be editing a special edition of the notorious British political magazine the &apos;New Statesman&apos;, the 38-year-old comedian went toe to toe with the BBC&apos;s resident pit bull interviewer, Jeremy Paxman to discuss his latest job. Paxman, famous for repeating a question to a politician 11 times and sarcastically asking Tony Blair whether he and George Bush "pray together", kicked things off relatively amicably by saying to Brand, "Who are you to edit a political magazine?" Brand clearly knew what to expect from Paxman and had come prepared, eloquently batting the veteran presenter&apos;s salvos with a mixture of self deprecating humor and surprisingly profound insights. After hammering Brand on his belief that voting was essentially pointless, Paxman told him, "you don&apos;t believe in democracy. You wan&apos;t a revolution, don&apos;t you?" ‘The planet is being destroyed, we are creating an underclass, exploiting poor people all over the world, and the genuine legitimate problems of the world are not being addressed by our political parties,’ shot back Brand. "All of those things may be true," said Paxman. "They are true!" interjected Brand. "I wouldn&apos;t argue with you about many of them" continued Paxman. "You are a very trivial man," snapped Paxman, doing his best not to be charmed by the irrepressible charmer. 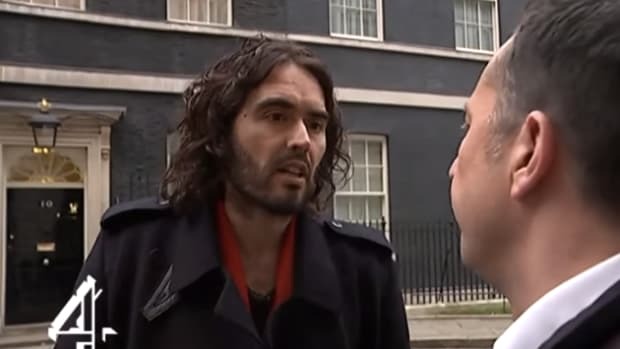 "A minute ago you were having a go at me for wanting a revolution, now I’m trivial," replied Brand. 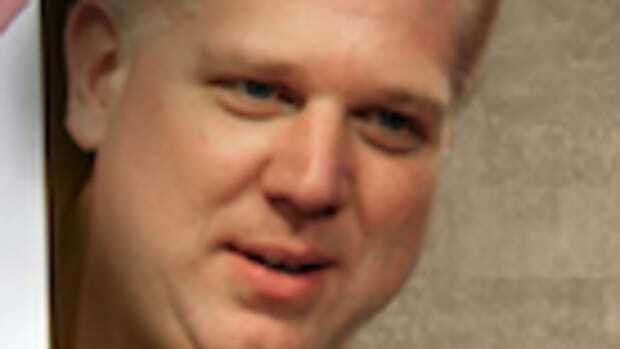 The interview was one of the best back and forths between two prodigiously intelligent, and diametrically opposed media personalities in recent times. Both men, clearly aware of the others perceptiveness and intellectual capabilities, chose not to engage in mutual rear sniffing as the interview evolved, but instead put on an entertaining and thought provoking debate that will go down as a classic. 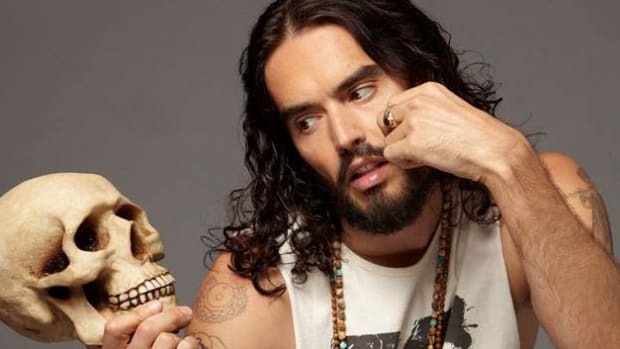 Russell Brand on Apathy: "A Rational Reaction To A System That No Longer Represents, Hears Or Addresses The Vast Majority Of People." 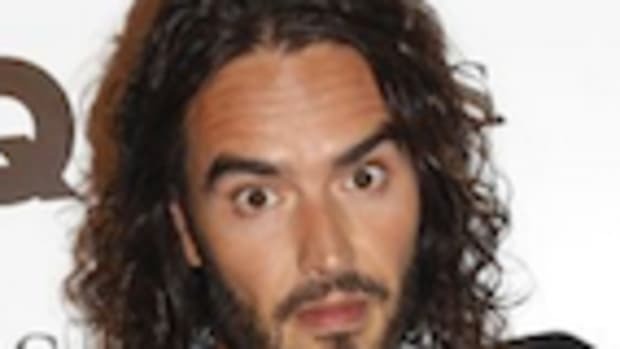 Russell Brand On Getting Kicked Out Of GQ Party: "Amazing How Absurd it Seems When You Look Back"